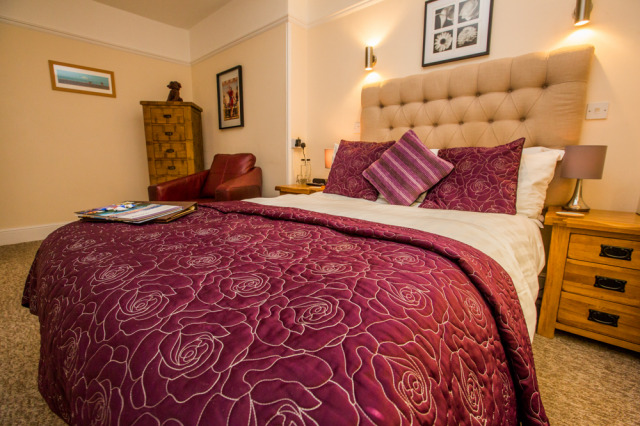 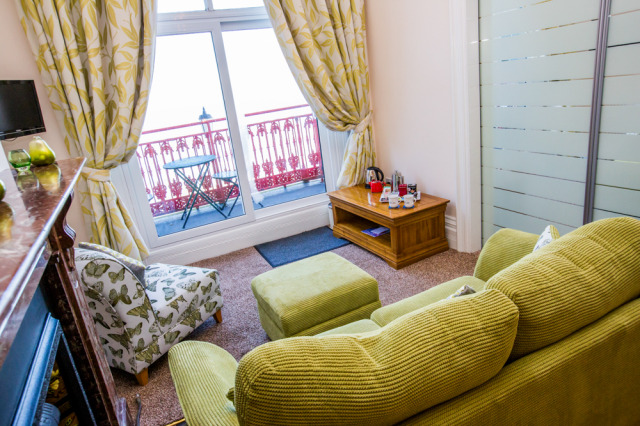 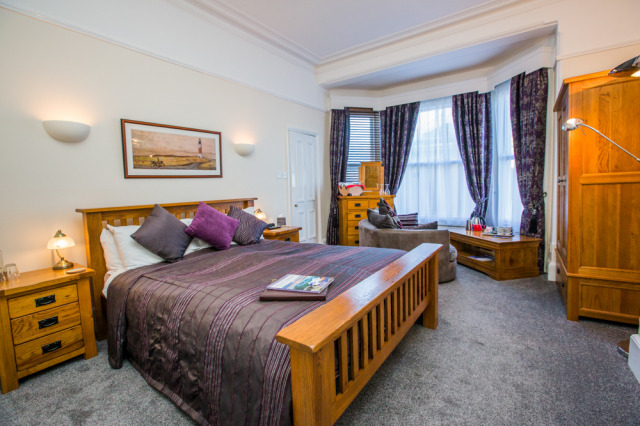 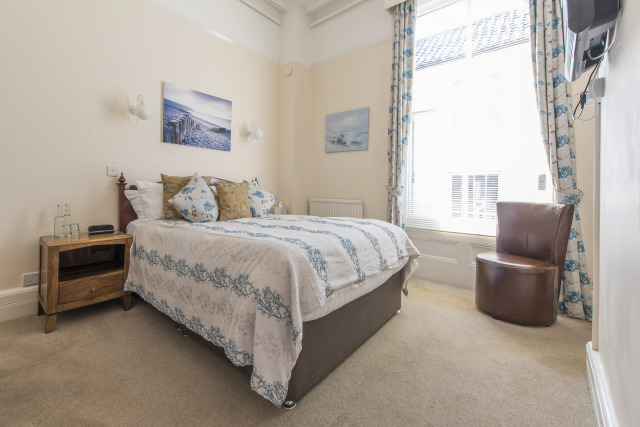 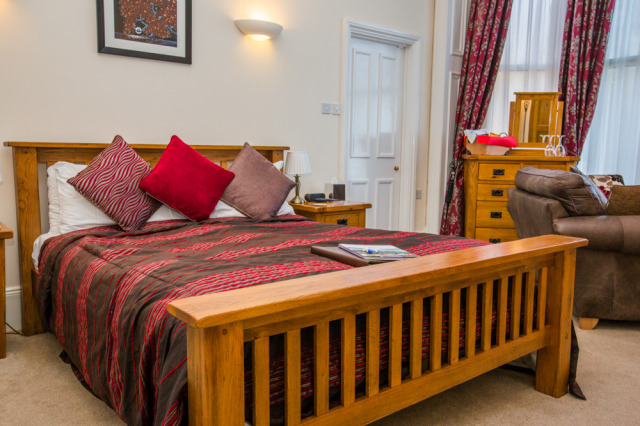 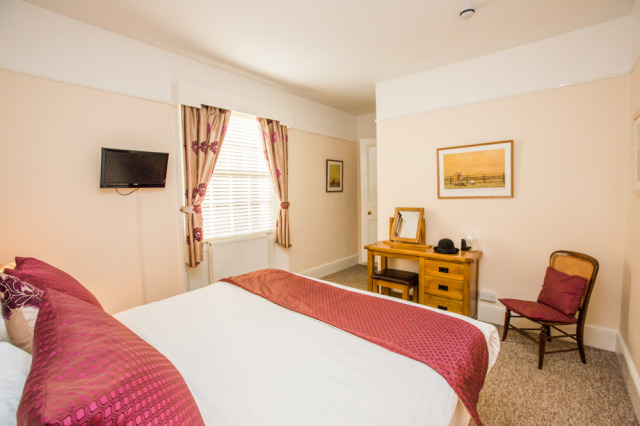 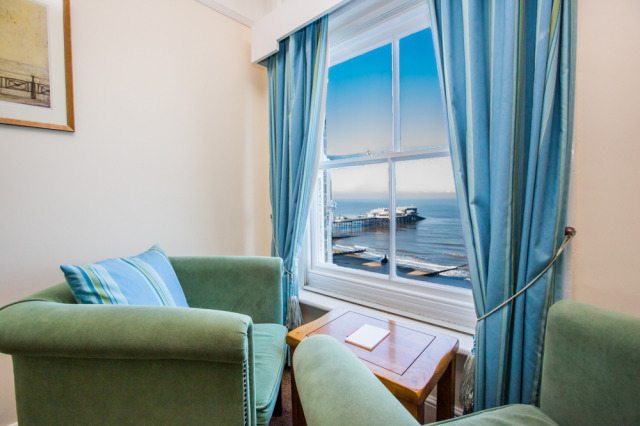 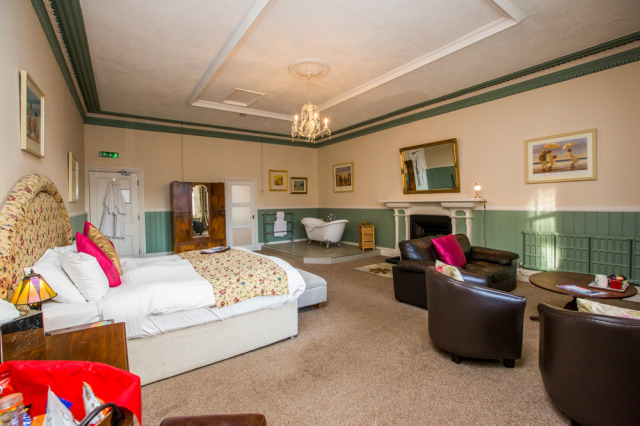 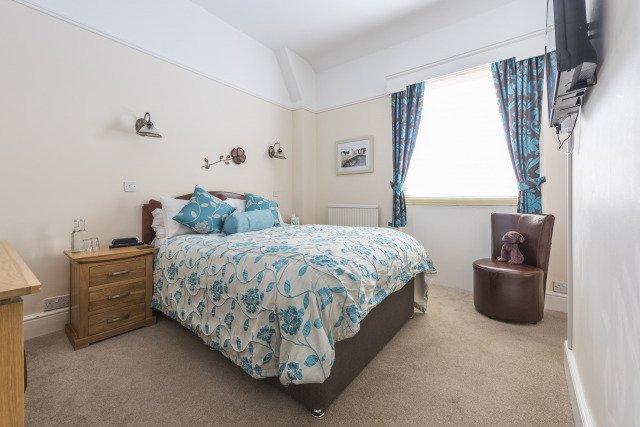 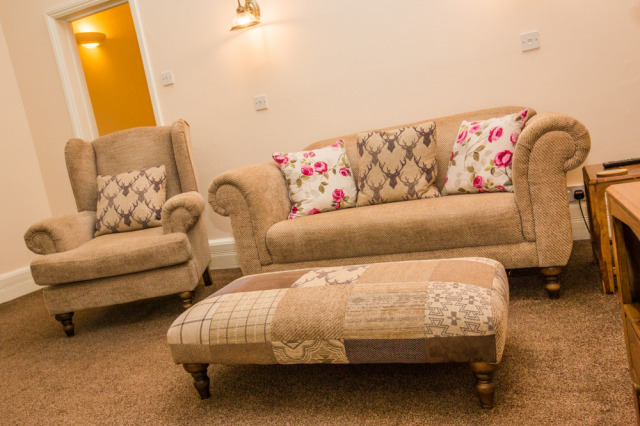 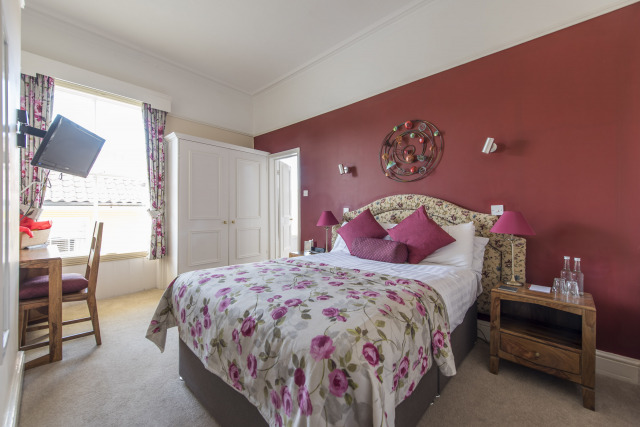 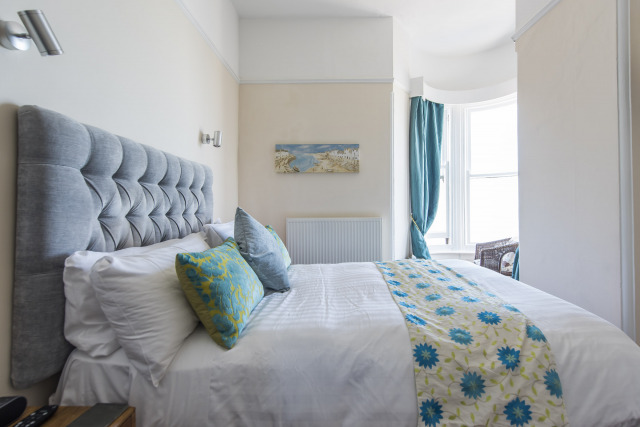 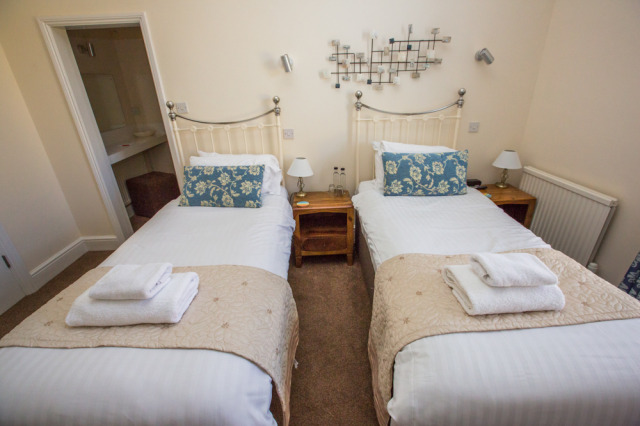 The Red Lion lies in the beautiful North Norfolk coastal town of Cromer, overlooking sweeping beaches and Cromer’s Famous Pier. 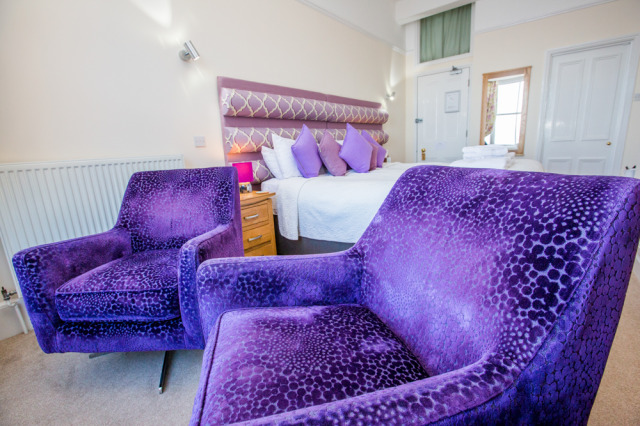 Enjoy our fine wine selection and local real ales, whilst relaxing in our bar and lounge area that still showcase many original features. 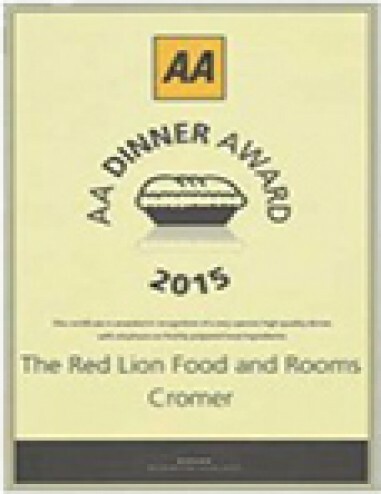 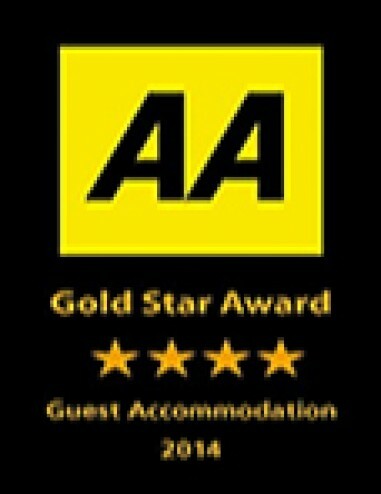 Our AA Gold Star dining offers superb Norfolk fayre where all our dishes are prepared fresh to order and complimented by homemade breads, desserts and biscuits. 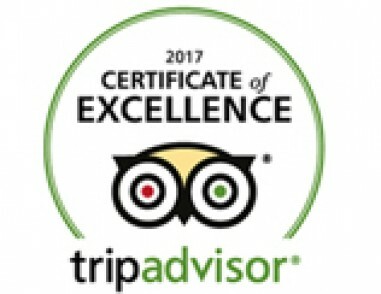 Yes, we love dogs so enough of the sad face!